After getting this recipe correct I seriously considered renaming this website to Bourbon, Bacon & Butter : A Southerner’s Journey, but I digress. 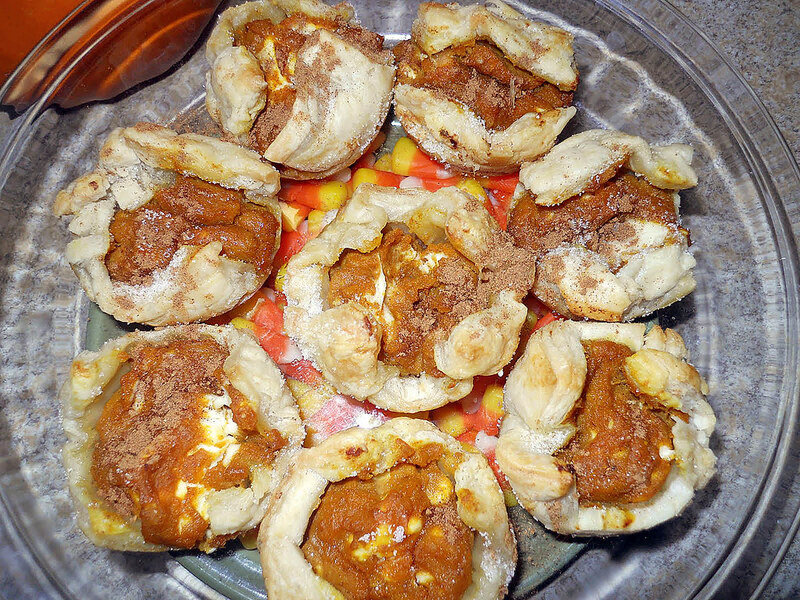 It’s recipes like these that Southerners should live and breath for. The spirit of the South is alive in these ingredients, from the soil presence in the pecans, to the sweet Kentucky water in the Bourbon. There is nothing like the unique texture and flavor and sweet Southern reminders of a Pecan Pie. A Thanksgiving tradition that we Southerners should all share a slice of. 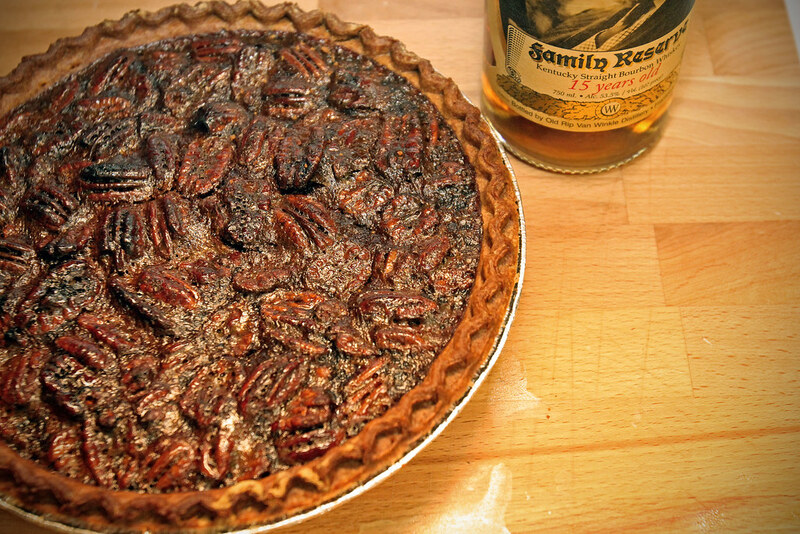 Here is our recipe for Bourbon Pecan Pie. There is a Mardi Gras tradition that you won’t find in New Orleans. All along parade routes from Mobile,AL to Pass Christian, MS you’ll find krewes of revelers, riding floats, throwing beads and trinkets along with some delicious Southern sweets. 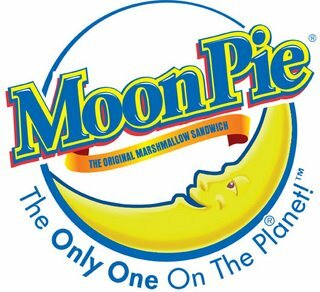 Of course I’m referring to the ubiquitous MoonPie. A unique Southern food that has been enjoyed for a century, still made where it all began right here in the South. Here’s a look at this wonderful, bite sized, sweet.